The holidays always seem to be so hectic and it can be stressful finding presents. 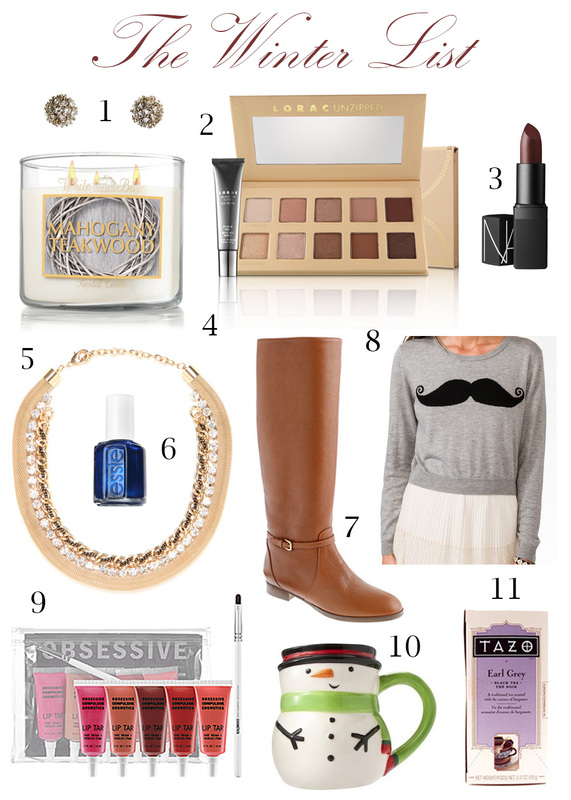 This list compiles some of my favorites as well as some extras for last-minute gift buying. I hope you have a wonderful holiday! Much love, Sarah.